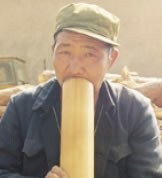 The Enipu are one of 120 different ethnic groups in southern China who were combined into the official Yi nationality by the Chinese authorities. French Catholic missionary Pere Paul Vial, who worked with two Yi groups, expressed his passion for getting the lesser-known Yi groups recognized and accepted by the Han. Vial wrote, "I love him [the Yi] because he is good, I love him because he is scorned. I would like to have him known for pushing aside the plethora of prejudices that fill books and are unabashedly accepted as proven facts. It seems to me that a missionary who has first of all given eight years of his apostolic life for the salvation of the Chinese, and who has now evangelized the [Yi] for many years, has the right to carry an opinion exempt from ignorance, if not errors of partiality." The Enipu claim to have a history of at least 400 years. Their past has been one of struggle against being assimilated by the dominant Han Chinese. As a result, the Enipu moved to extremely remote mountainous locations where they could continue their lives in relative obscurity. The Enipu living in Weishan County moved from Nanjian around 200 years ago. 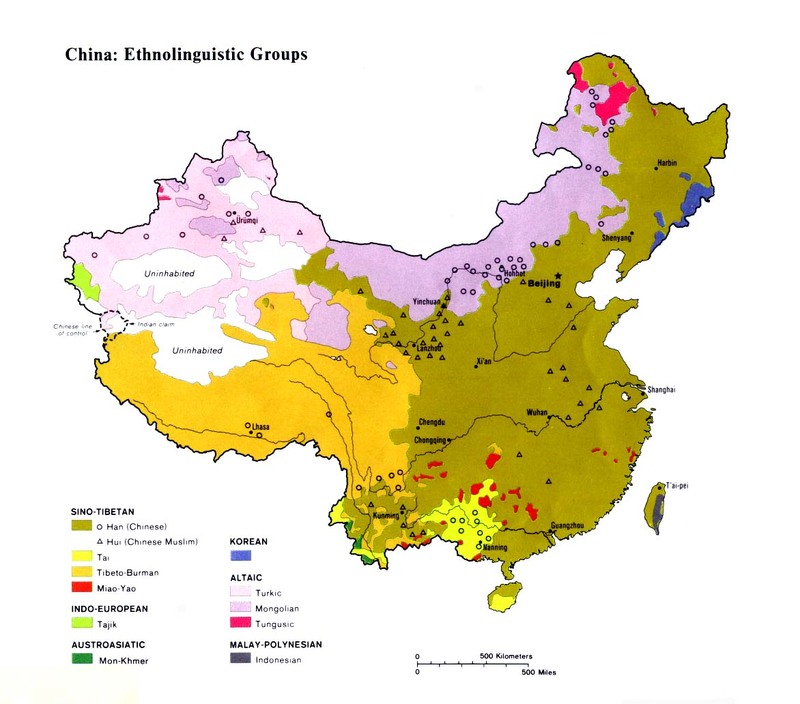 Many Yi groups, including the Enipu, do not have written genealogies. They engage in oral competitions, reciting long lists of names. It is a disgrace to make mistakes in one's own genealogy and an insult to do so in another person's. In Enipu culture, the door is considered the most important part of the house. The place of honor at meals is reserved for the person who sits with his back to the wall and his face toward the door. The Enipu are a highly superstitious people. "For three years after death they believe the soul of the deceased roams. An effigy of wood, hemp or orchid root, in which magical formulas have fixed the soul, is kept in a box or beneath the roof of the house. At the end of three years the effigy is thrown away, the body is exhumed and burned, and the ashes are placed in an urn and put in a new location." The areas inhabited by the Enipu are practically devoid of any Christian presence. As a result, today there are no known Christians among the Enipu people. They live isolated lives in their mountain communities and have yet to be engaged by any messengers of the gospel. View Enipu in all countries. Location in Country: More than 16,000 Enipu live in the Dali Prefecture of Yunnan Province. The majority (11,000) live within Nanjian County, while 5,000 inhabit areas in Weishan County. 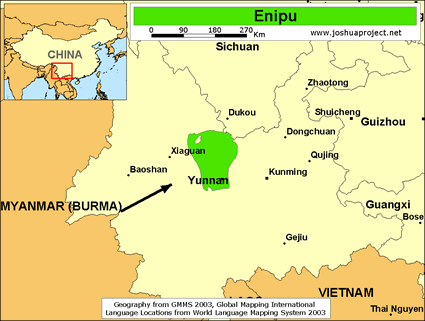 In western Nanjian County the Enipu are dispersed in the Wanubu, Baishajing, and Laojiaku villages of Ximin District; and in Ertaipo Village of Langcang District. In Weishan County they inhabit villages in the Yinchang, Qinghe, Qingmin, and Wuxing communities of Qinghua District.